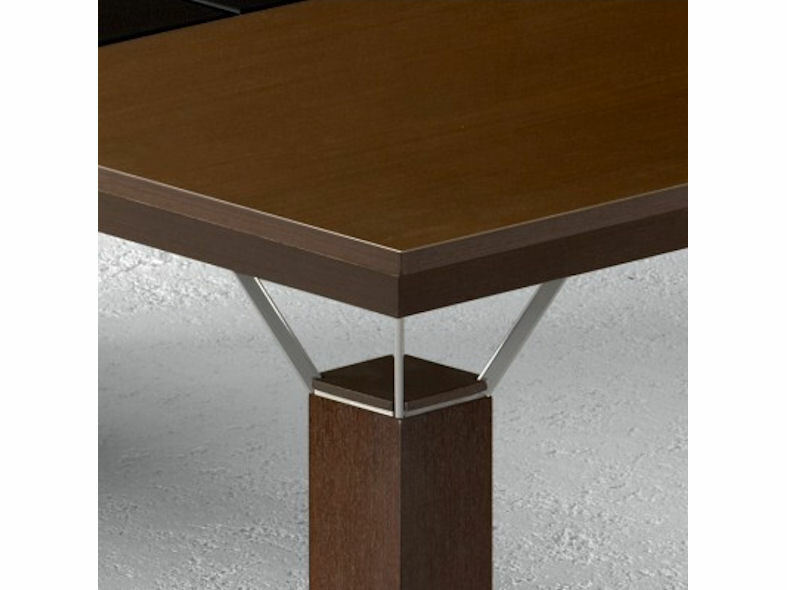 Mascagni Quadra desk has an extented real wood veneer top and drawers with wooden legs and is available in wenge or walnut satin finish. The elegance of the Quadra executive office desking range furnishes and enhances any working area, stylishly and naturally.Reflecting innovation with style, this prestigious desking range uses the finest materials to achieve a superior finish. 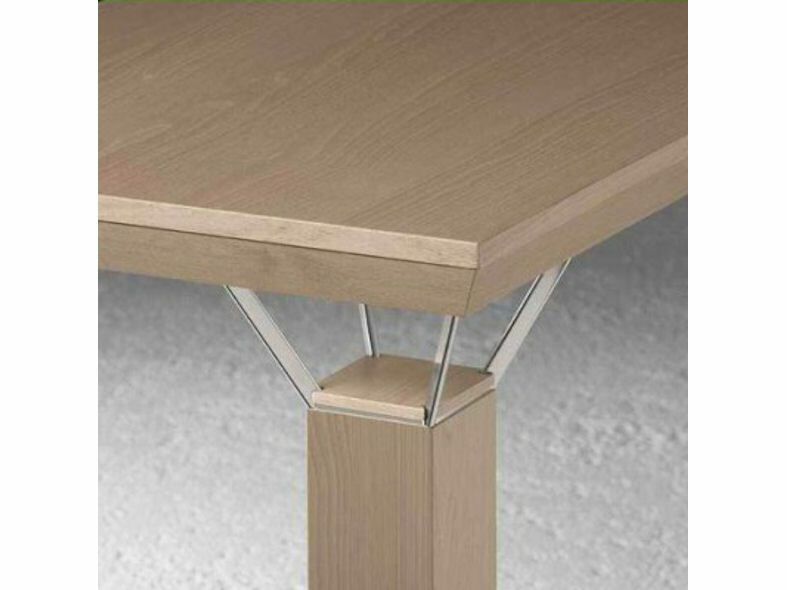 The Mascagni Quadra desk with extension top and drawers can be customised, offering endless possibilities to carry out desk bases and glass tops in colours to suit your taste. 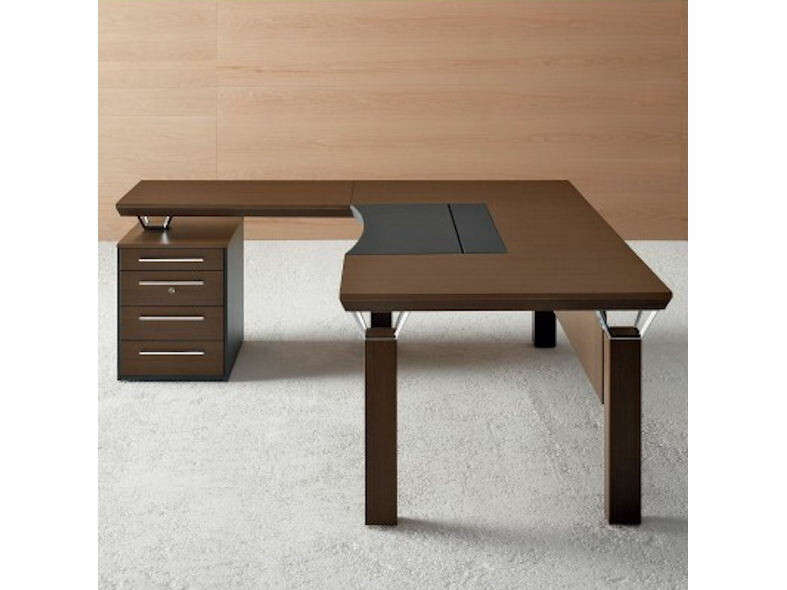 The Quadra collection also includes: Mascagni Quadra Executive Desk, Mascagni Quadra Desk with Drawers and the Mascagni Quadra Desk with Extension.